Next Limit is delighted to announce the release of its much-anticipated: RealFlow 2013. This is a major milestone for us and comes as a direct result of feedback and in-depth conversations with our customers. Our priority is to make the artist’s life as easy as possible and we think this new version does just that. Now I can’t wait to see what they are able to do with it! 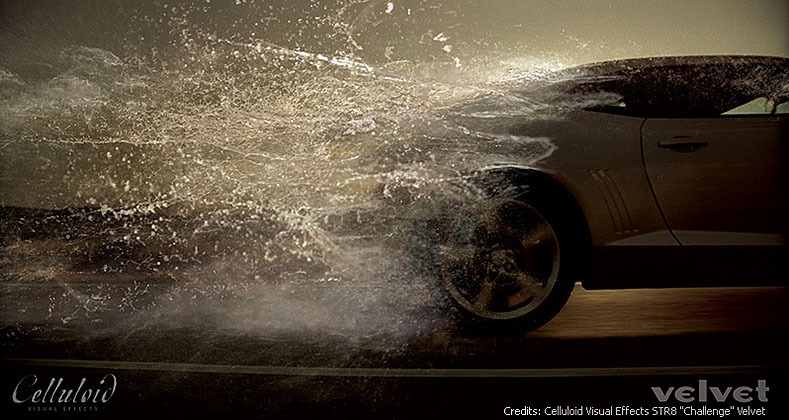 RealFlow 2013 is easy to master, and is very powerful, getting the best results in a short amount of time. The speed and quality of the simulations have improved dramatically from earlier versions. It's quite a relief to be able to simply produce predictable and good-looking fluid simulations with a few clicks and without it turning in to a massive science project. RealFlow 2013 (and related products) is available to purchase directly from Next Limit, or via our authorized resellers.